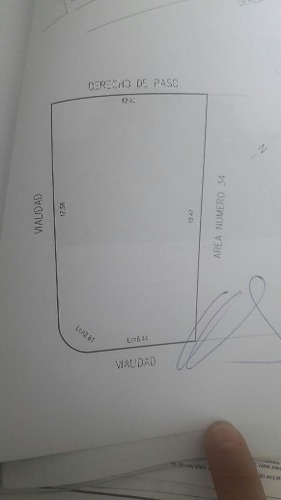 TERRENO DE 216.90 M2, EN ESQUINA,FRACC. 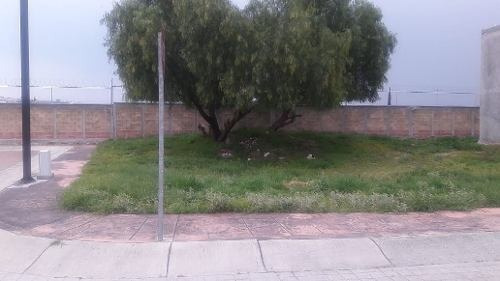 CERRADO CON VIGILANCIA LAS 24 HRS. ALBERCA Y PALAPA, A 3 MIN DE AV. PRINCIPALES COMO CONSTITUYENTES, AV DEL JACAL Y JARDINES DE LA HACIENDA.